Blac Chyna was pictured rocking some new blonde braids. 14. 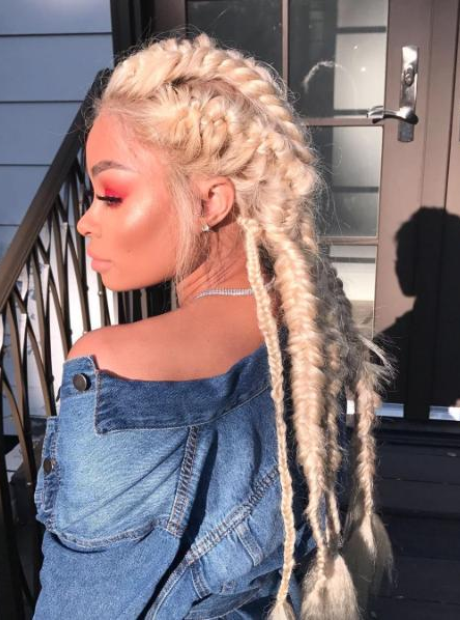 Blac Chyna was pictured rocking some new blonde braids.